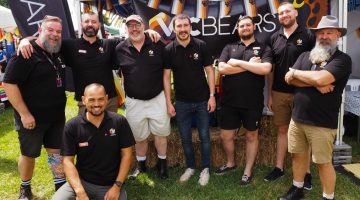 Who knows what to expect when artists let their imagination loose in Tour De Bears, a free exhibition of Bear art showing at Monstrosity Gallery in Woolloomooloo until March 1? Launching at 6.30pm on Thursday, February 23, the exhibition brings together work from the world’s most talented Bear photographers and artists. Next post Ready to make a splash?